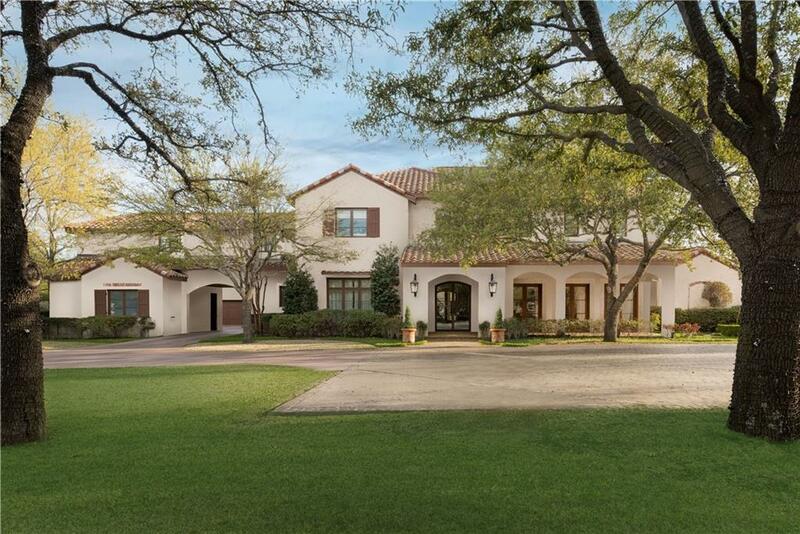 Stunning Preston Hollow traditional on 1.214-acre corner lot just remodeled by David Stocker and Brad Ellerman. 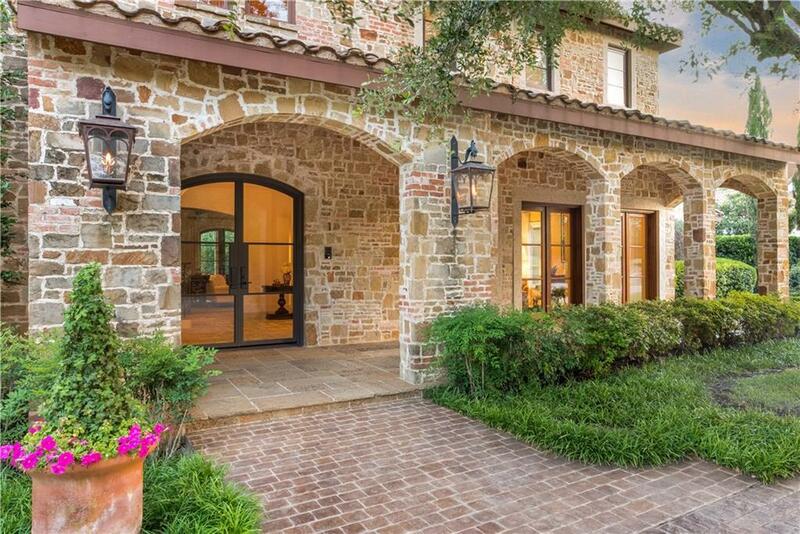 Master wing includes spa bath with walk-through shower, 25x15 custom closet, and outdoor rain shower and private courtyard-patio. Room for everyone with dedicated spaces like study, multiple living areas, game room, and media room with kitchenette. Oversized gourmet kitchen features Wolf, Subzero and Miele appliances. 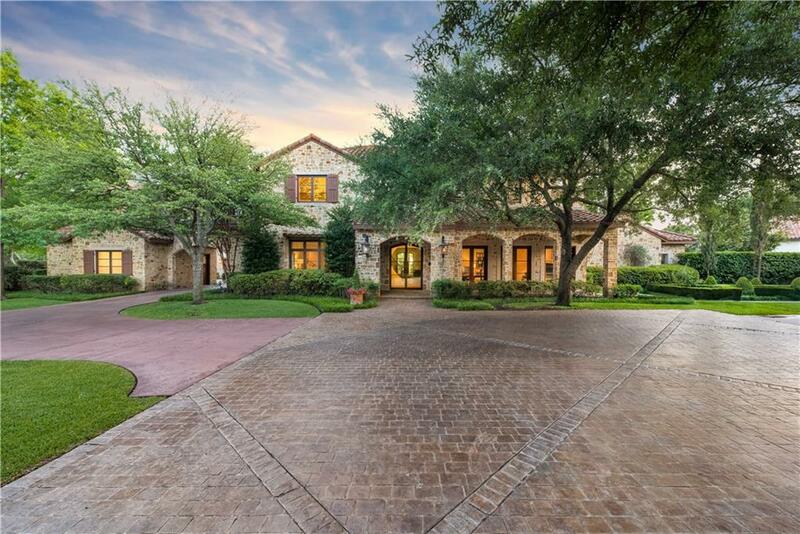 Spacious back yard completes the whole package with sport court, full sand volleyball court, pool with slide, and Olympic-grade in-ground trampolines; five garage spaces total. 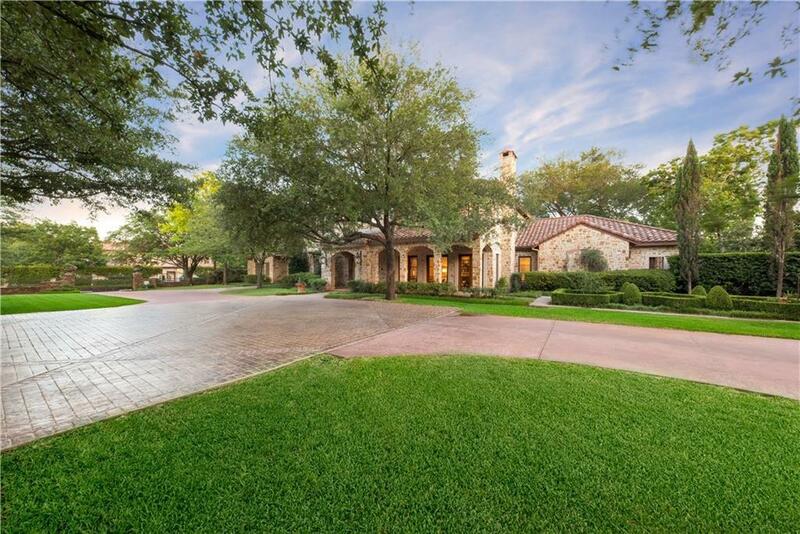 Wonderful Preston Hollow location near private schools and the Tollway. Must see! Offered by Michelle Wood of Compass Re Texas, Llc..